The second day of a two-day international conference, the central council of the global congress of the followers of the Ahl al-Bayt (peace be upon them), is being held in Tehran's Evin Hotel on Tuesday. 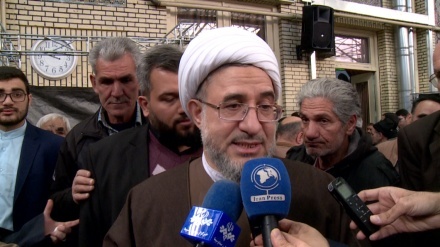 Iran news: According to an Iran Press report, adviser to the Leader of the Islamic revolution, and secretary general of the World Assembly for Islamic Awakening, Ali Akbar Velayati, is attending the conference. The aim of the conference is to boost Muslim unity and cohesion, and ways of achieving this will be examined at the conference. Various prominent religious and political figures from the Islamic World are attending the conference in Tehran. 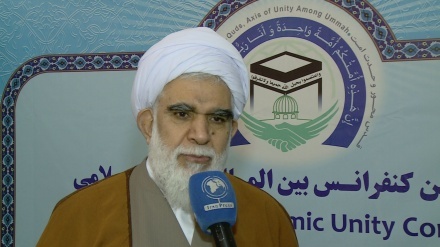 Ayatollah Araki said unity is one of the most important features of Islamic societies and division is symbol of non-Islamic societies. 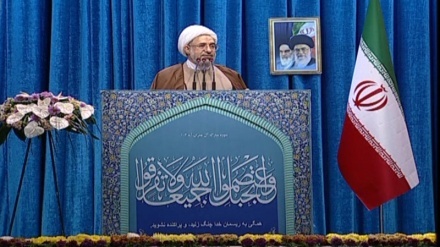 Ayatollah Araki: "Saudi regime is the most isolated and boycotted regime in the world"